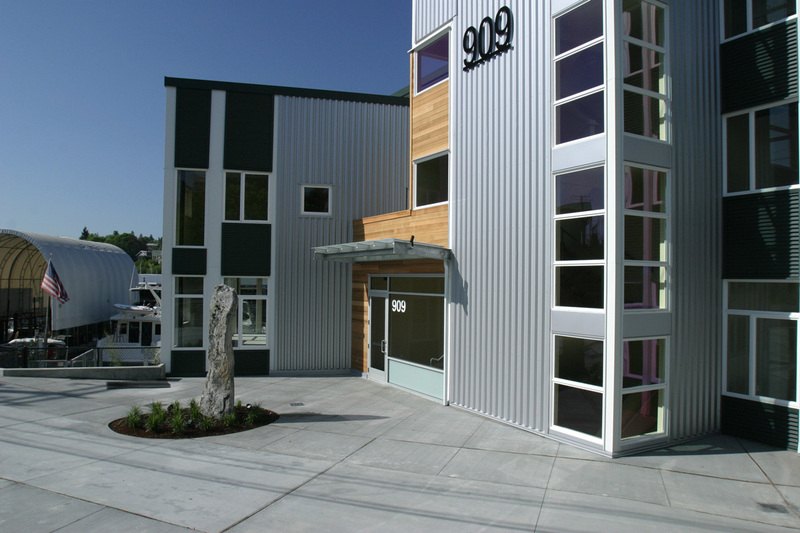 The 19,000 sf build-to-suit office building is located on the working waterfront on Seattle’s Portage Bay. 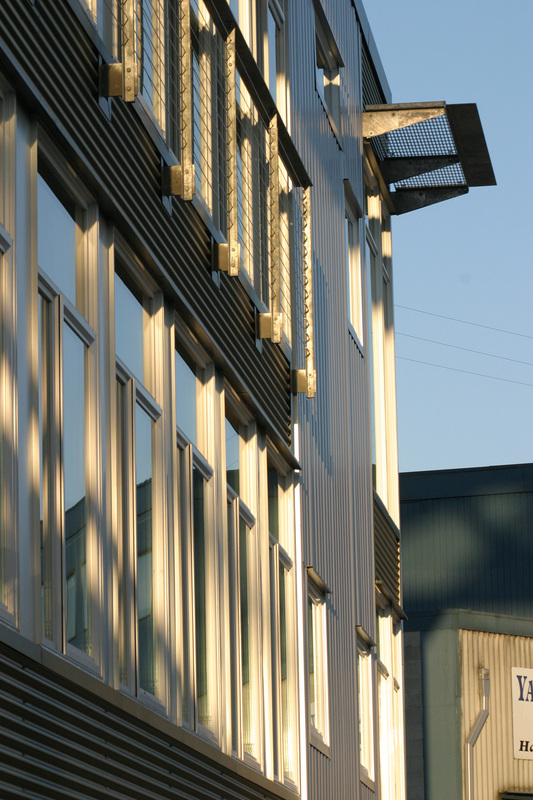 With proximity to University of Washington, and easy access to public transportation, freeways, and the Burke Gilman Trail, the project features flexible workspaces, secured indoor parking for 16 vehicles and boat moorage. 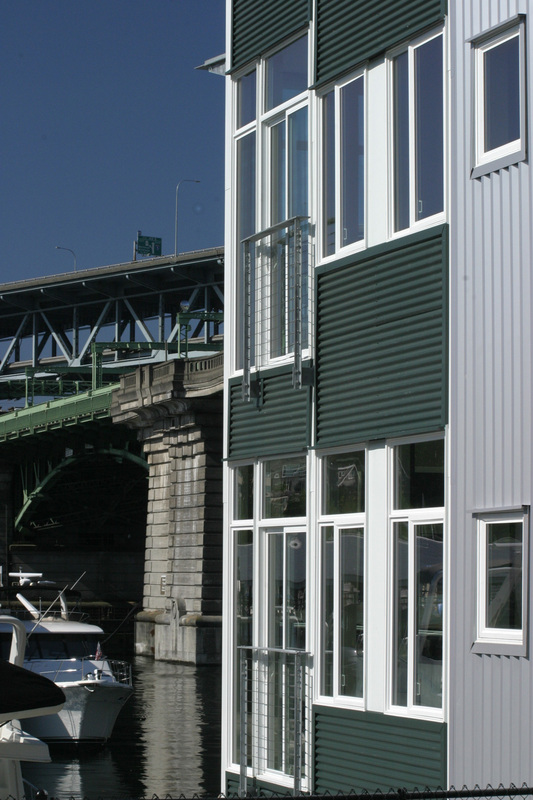 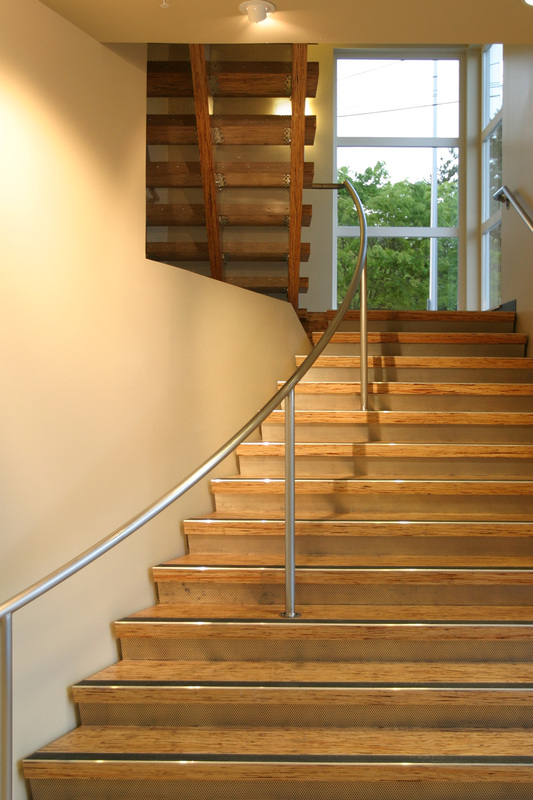 Sustainably-designed and constructed using green building practices, Schuchart and the design team worked closely with public agencies to coordinate construction activities and public waterfront access.